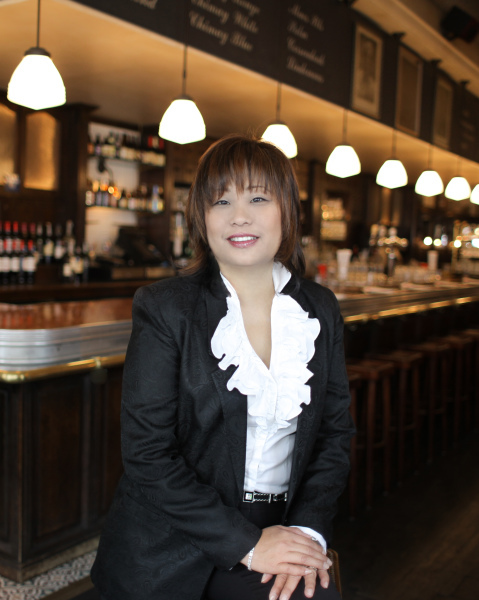 Linda joined Alessandro & Associates in 2002 and has been an integral part of our firm’s rapid expansion. She brought with her 10 years of experience as a trader and then Manager of the Short Term Trading Desk with Brown Brothers Harriman, a prestigious private Wall Street bank. As Director of Operations and a member of A&A’s Leadership Team, Linda’s primary responsibility is strategic financial oversight. Her daily responsibilities include running the day-to-day operations of our firm, managing the Accounting, Administrative, IT and HR departments. She specializes in all aspects of sales tax, payroll taxes, personal tax returns as well as entity formation and dissolution. She resolves all client issues by acting as liaison between our clients and the federal, state and city governments. Linda has served for many years on the Board of Temple Beth David Sisterhood and volunteers with many other community and civic organizations. She and her husband, Terry, have two children and live in Commack, NY. This element represents the description field. You can edit text on your website by double clicking on a text box on your website. Alternatively, when you select a text box a settings menu will appear.